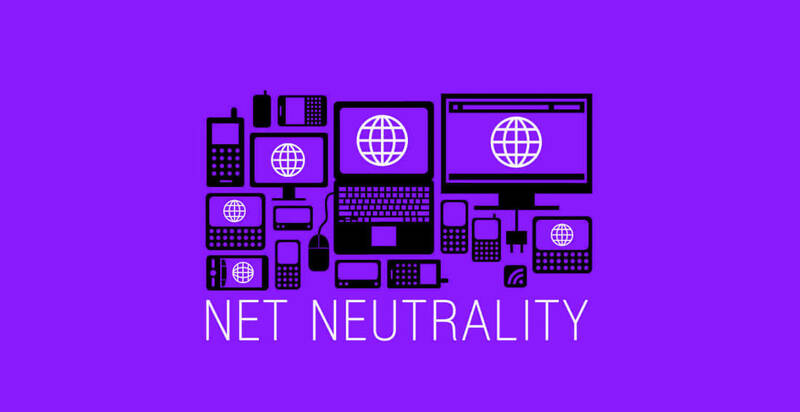 Net neutrality has once again been brought up as a hot button issue in the tech world. The FCC has opened its website up for public comment on the issue and that has caused a big stir. Prominent media personalities like John Oliver have urged viewers to express their disapproval of the the FCC's proposed positions by posting comments online. This led to the website crashing and being slow to open for hours since then. Rather than simply acknowledge that the outages were caused by legitimate people voicing their opinion, the FCC was quick to blame malicious DDoS attacks. They have not provided evidence to support this claim so most in the security community find it hard to believe. Upon closer inspection at the massive volume of comments on the page, one phrase has shown up over and over. That comment begins “The unprecedented regulatory power the Obama Administration imposed on the internet...” and has appeared more than 130,000 times as of publishing on Wednesday afternoon. This same comment is being posted of thousands of times an hour and is showing no signs of stopping. Some other news outlets like The Verge and ZDNet have contacted the supposed posters only to discover that they didn't actually make those statements and had no connection to the FCC. This makes it clear that an anti-net neutrality bot is spamming the page in the hopes of overshadowing legitimate comments. The FCC has a free API for posting comments which is likely being used to generate this massive amount of spam.The spammers appear to be scraping Facebook and other social media platforms for legitimate names to put on the comments without the user's approval. It's unclear who is behind the comments but pro-ISP lobbyists and organizations are likely. One group, the Center for Individual Freedom, had a form back in 2010 with similar wording. The comment section is still slow to load and has about 700,000 comments as of publishing. Of that, the spam message makes up about 20%.